If you are looking for a couple quick nights away with 2 great rounds of golf, our passing through package is perfect for you. Stay 2 nights at the Inn at Opryland and play your choice of 2 courses from 5 championship golf courses located in the area. GreyStone Golf Club has hosted more major state and professional qualifying tournaments than any other Tennessee golf course. GreyStone features scenic rock formations, elevated tee shots, and challenging holes, all in a terrific layout that will have golfers reaching for every club in the bag. Offering a challenging yet fun round of golf for competitors of all skill levels, GreyStone's convenient location in historic Dickson is only a short drive from Nashville and is easily accessible from throughout Middle Tennessee. One of the top public facilities in the state of Tennessee, Old Fort Golf Club was opened in the fall of 1985. The course underwent some renovations in 2003 with architect Denis Griffiths redesigning all 18 greens and adding bunkers throughout the course. Old Fort is always hosting state events for Tennessee. 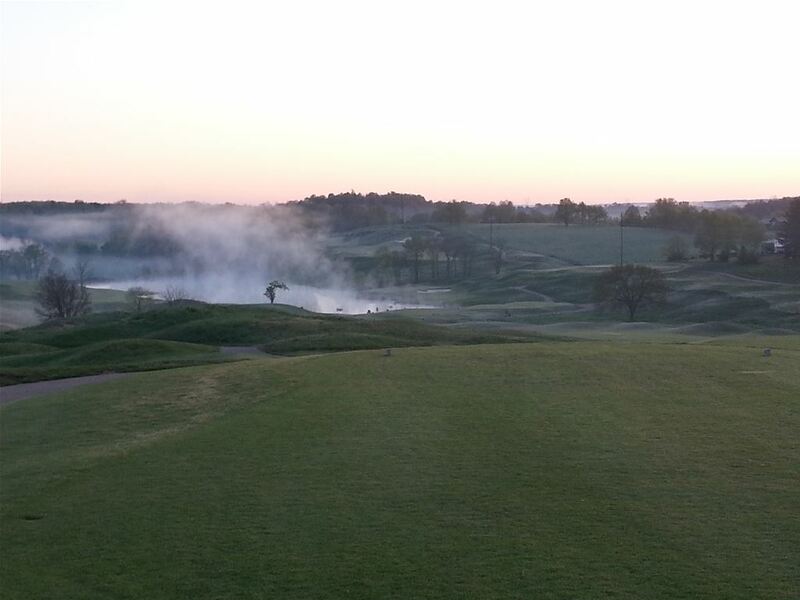 Golfers have long enjoyed playing The Legacy of Springfield, Robertson County's true golfing gem. 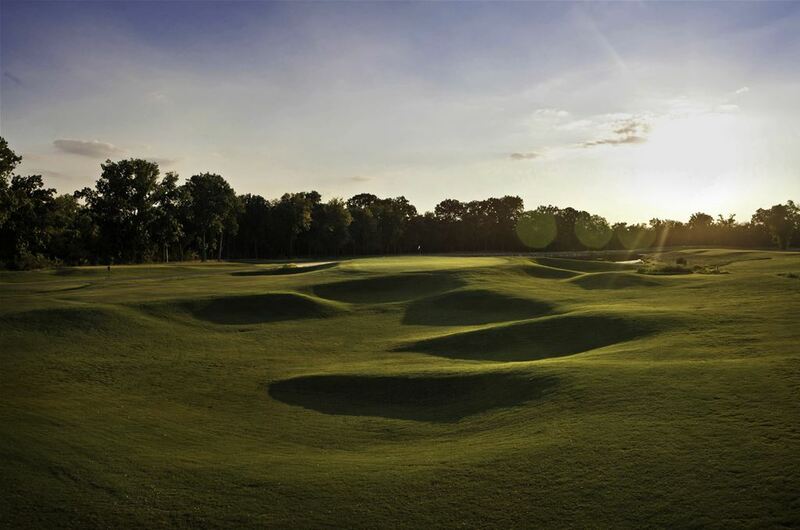 Since opening in 1996, the 6,755 yard course, designed by PGA Hall of Fame player Raymond Floyd, has provided a fun and challenging golfing experience for thousands of players. Floyd designed The Legacy to challenge and excite golfers of all abilities. 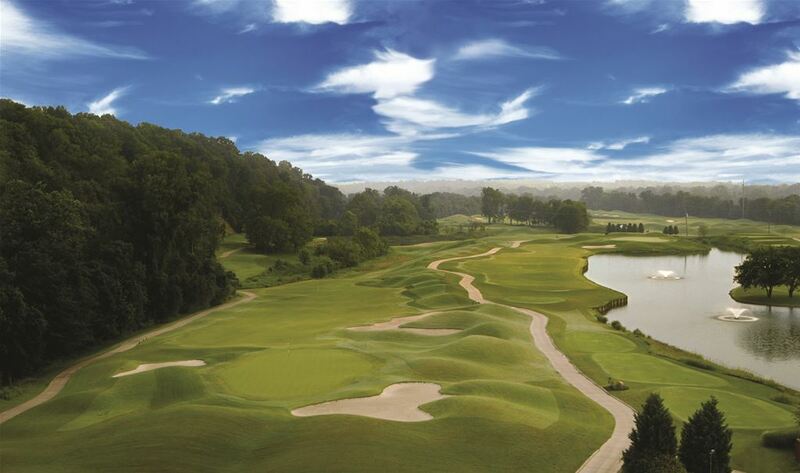 The beautiful course plays through rolling hills, woodlands and scenic views of the Tennessee countryside. Start your own legacy - Golf The Legacy today! 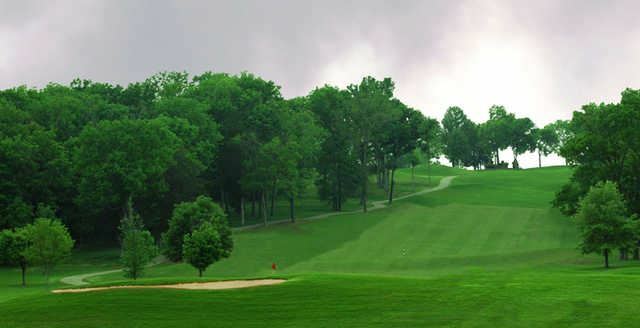 Windtree Golf Course near Nashville, Tennessee is a high-caliber course with great conditions and scenic golf holes. 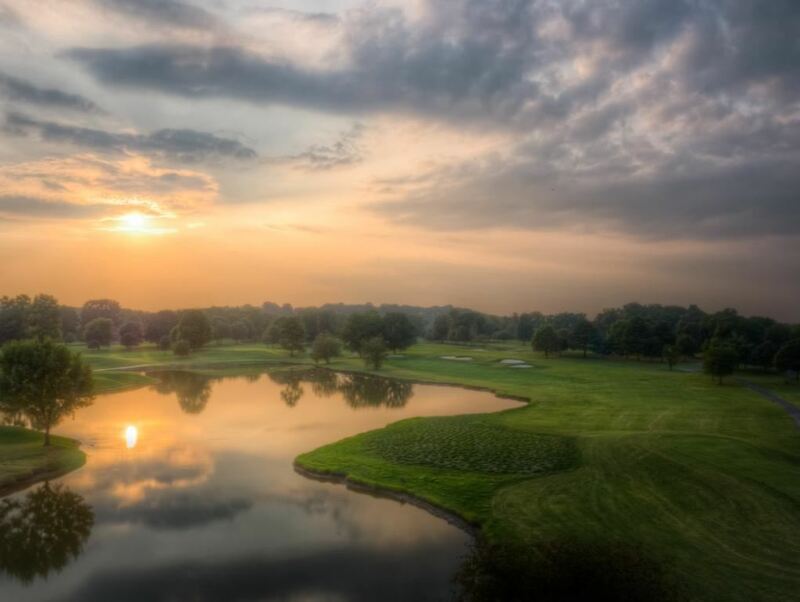 With no roads or homes visible from the course, golfers can get away from the hustle and bustle of life to play one of the finest courses in Nashville. The front 9 is a link-style course, while the back is more of a elevated course, creating beautiful pristine fairways and true greens to challenge golfers. 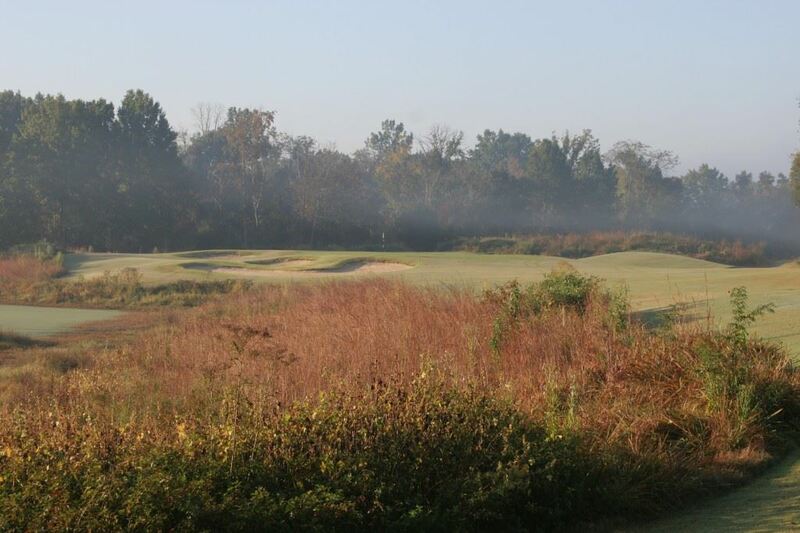 Located in Mount Juliet, TN, just twenty minutes east of Nashville and only minutes from the Nashville International Airport, Pine Creek Golf Course is the best-kept secret in the area. Pine Creek offers a large log cabin-style clubhouse and 18-holes of spectacular golf, players enjoy beautiful views and scenery for an unforgettable experience. 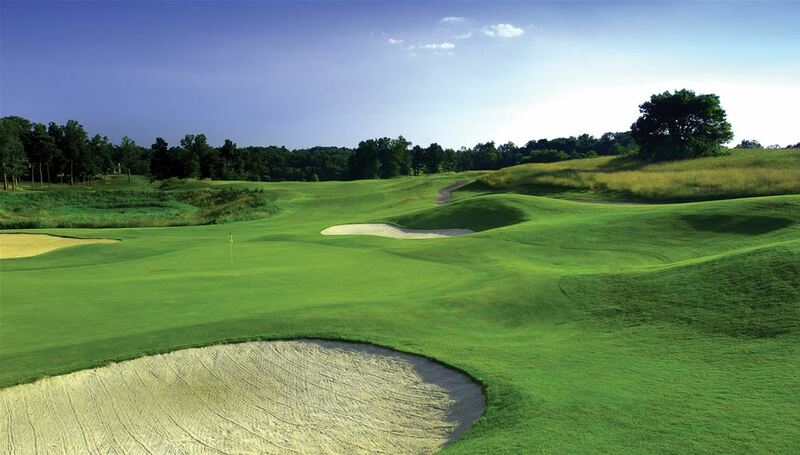 Known for maintaining the best greens in Nashville, Pine Creek features bent grass greens with bermuda fairways. The front nine features more of a links style golf layout, with the back nine finishing as more of a traditional layout. In previous years, Golf Digest has recognized Montgomery Bell as one of the "Top 100 Public Courses to Play". The course was built in 1973 and then redesigned by designer Gary Roger Baird in 1988. Hole #2, a 446 yards long par 5 is the signature hole. This beautiful hole has fairways lined with hardwood trees and four bunkers protect the green. The entire course is heavily wooded and features an abundance of wildlife such as deer, geese and wild turkey. Each spring Montgomery Bell is host to The Dogwood Classic. If you are looking for a few quick, eventful nights away with 4 great rounds of golf, our passing through package is perfect for you. Stay 3 nights at the Inn at Opryland and play your choice of 4 courses from 5 championship golf courses located in the area. Then take in Music Row or Broadway and 2nd Avenue downtown in the evenings. There is a reason Nashville is one of the top 5 destination cities in the U.S. There is always something to do. Stay at the Beautiful Inn at Opryland for 2 Nights and Play 3 rounds of golf at your choice of Gaylord Springs, Hermitage President and Hermitage General. Take in the music, a game or just enjoy the nightlife that Nashville has to offer. You even get to enjoy breakfast each morning before you go out on the links. You hardly even need your car once you arrive as the Inn at Opryland offers a complimentary shuttle to Gaylord Springs Golf Course, Grand Ole Opry, Opry Mills Mall or other local attractions and shuttle service will also take you downtown if you like. Stay at the Beautiful Inn at Opryland for 2 Nights and Play 2 rounds of golf at your choice of Gaylord Springs, Hermitage President and Hermitage General. Take in the music, a game or just enjoy the nightlife that Nashville has to offer. You even get to enjoy breakfast each morning before you go out on the links. You hardly even need your car once you arrive as the Inn at Opryland offers a complimentary shuttle to Gaylord Springs Golf Course, Grand Ole Opry, Opry Mills Mall or other local attractions and shuttle service will also take you downtown if you like. ?Stay at the Beautiful Inn at Opryland for 3 Nights and Play 2 rounds of golf at your choice of Gaylord Springs, Hermitage President and Hermitage General and 2 rounds at either Hermitage General, Hermitage President, Gaylord Springs, Old Fort, Windtree or Pine Creek. Take in the music, a game or just enjoy the nightlife that Nashville has to offer. Stay at the Beautiful Inn at Opryland for 3 Nights and Play 2 rounds of golf at your choice of Gaylord Springs, Hermitage President and Hermitage General and 1 round at either Old Fort, Windtree or Pine Creek. Take in the music, a game or just enjoy the nightlife that Nashville has to offer. You even get to enjoy breakfast each morning before you go out on the links. 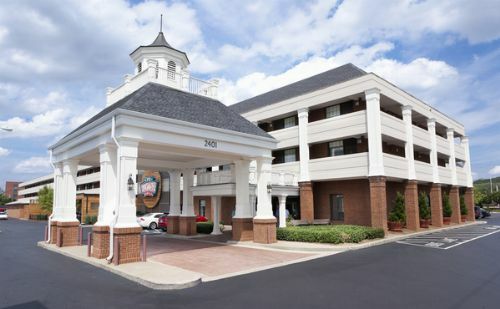 You hardly even need your car once you arrive as the Inn at Opryland offers a complimentary shuttle to Gaylord Springs Golf Course, Grand Ole Opry, Opry Mills Mall or other local attractions and shuttle service will also take you downtown if you like.